Verification of pregnancy is a written form in which a certain female is confirmed to have been pregnant. It is in a letter format and confirms the presence of another life to come in the world. 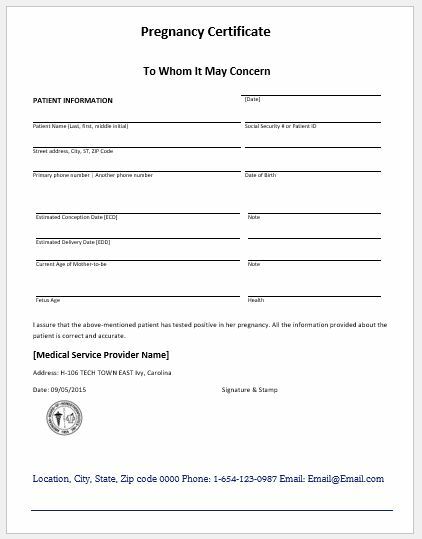 Who issue a verification of pregnancy form? The doctor who performs the pregnancy test on a female is authorized only to give the verification form. 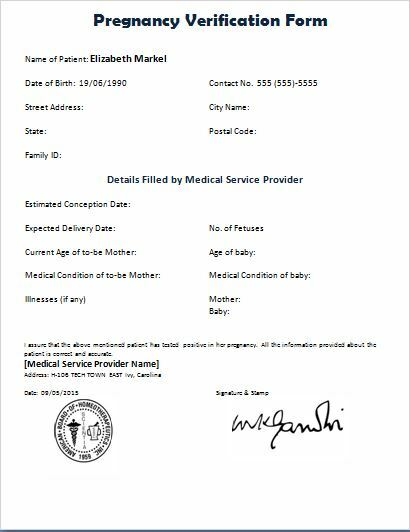 Ideally, those practitioners and obstetricians who work in a government setup are considered responsible for issuing the verification form. We all know health services are quite expensive around the world. To claim the health insurances, the insurance companies always need a proof of certain medical situation from a reliable resource. If a woman who is paying her insurance charges finds she is pregnant, she needs a medical cover for her pregnancy and delivery expenses. She also needs a medical cover for her future child. For this, she will first need the proof and it is when a pregnancy verification form comes to rescue. Certain social and societal reasons also compel a couple and sometimes just the mother to bring about the proof of pregnancy. The inheritance in property, family matters, sometimes females faking a pregnancy and many other reasons make it obligatory for her to get the verification form. Medical and legal reasons are also very important to emphasize the importance of pregnancy verification. 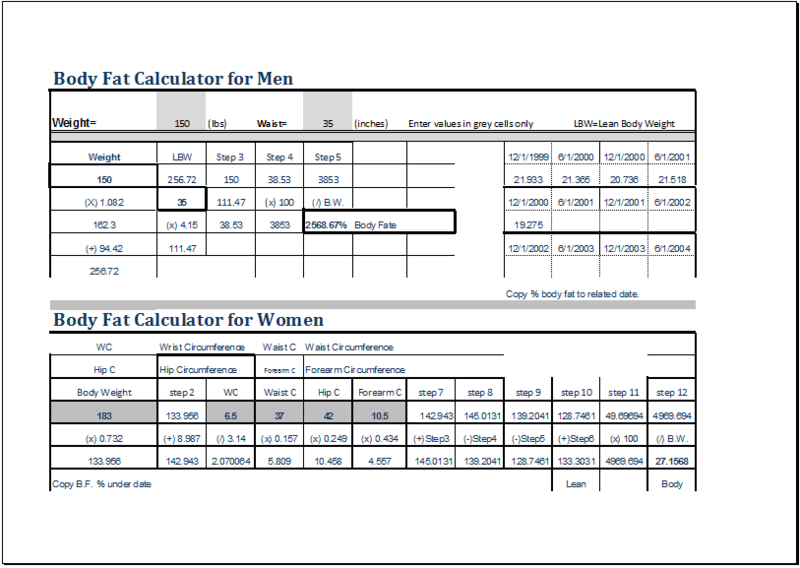 To start dating the pregnancy and calculate the duration of gestation. 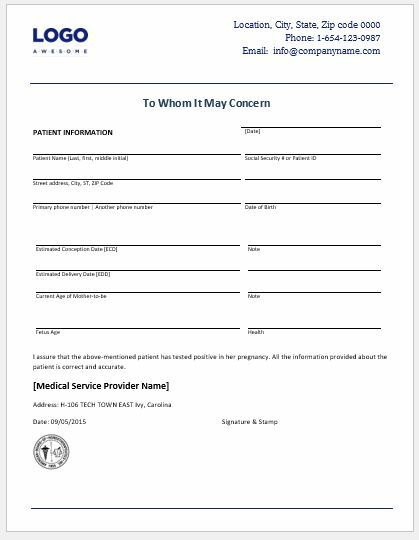 Sometimes in a medico legal case, a mother accuses the opponent of killing unborn child, in that case she has to produce the verification form of her pregnancy. It is a very sensitive form and must be filled accurately with all the necessary details. First of all, the doctor who is performing the pregnancy test on a lady has to mention his or her own details on the top of the form. His name, designation, registration number and complete address with contact number have to be mentioned for later acquaintances. Date on which the test is performed, and the form is being issued carries an undoubtedly important place in the form. 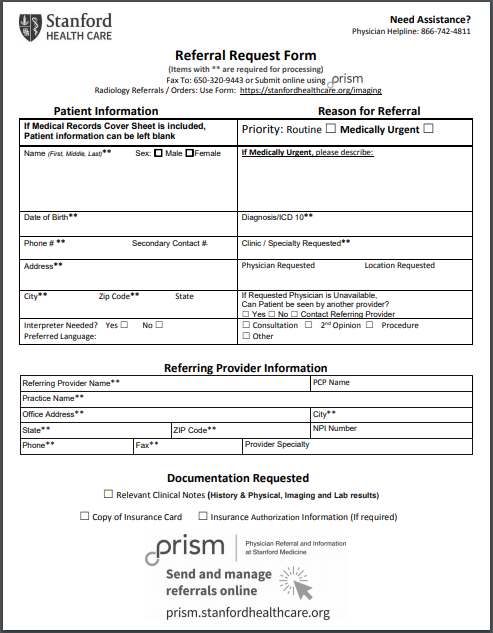 Name of the patient with its detailed identity is mentioned. Husband’s name, address, contact number is also mentioned. Then the estimated date of conception based upon her date of last menstrual period is mentioned. Estimated date of delivery is again mentioned on the basis of her LMP. The number of babies or fetuses inside her womb can be mentioned if the pregnancy is confirmed by ultrasound. In the end, the doctor is given a large space for notes where he writes her last menstrual period, her present condition, if the mother conceived spontaneously or through treatment, how the pregnancy is confirmed.